Nevada Union's Aaron "A.J." 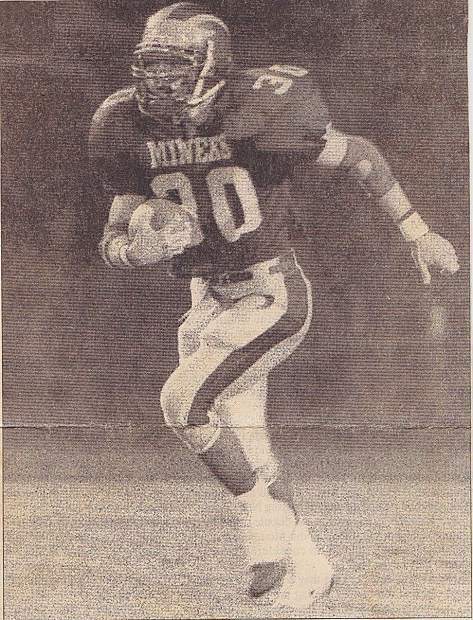 Kunkle was a three-year varsity starter for the Miners football team and was instrumental in the team's 1993 section championship run. As a senior Aaron "A.J." Kunkle rushed for 867 yards on just 74 carries, an average of 11.7 yards per carry, and scored 13 rushing touchdowns. He also caught 10 passes for 276 yards and four touchdowns. Between rushing the ball and catching it out of the backfield, Kunkle scored a touchdown once every five touches on average. 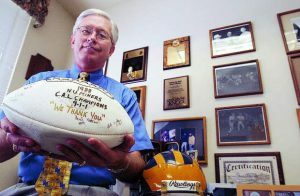 Editor’s note: This is the 15th installment of a 17-part series chronicling the 2018 Nevada Union Athletics Hall of Fame inductees. Check back to The Union sports pages each day for a new profile on a Nevada Union legend. One defender after another took their turn trying to take down Aaron “A.J.” Kunkle. Each one found out first hand just how formidable and skilled a running back they were dealing with. 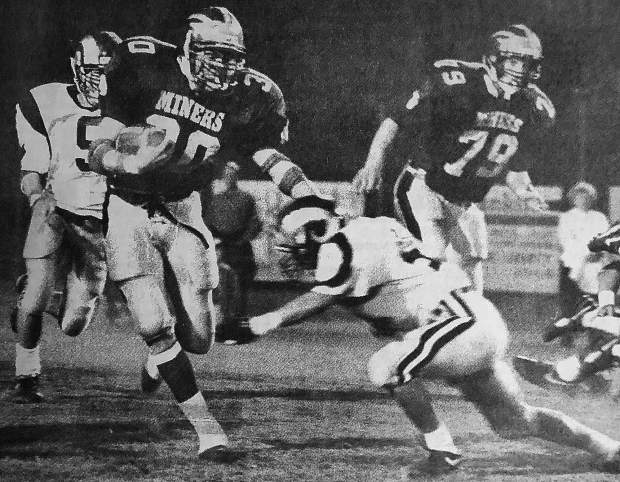 Spinning, juking and plowing through one Merced tackler after another, Kunkle broke eight tackles on a 33-yard masterpiece of a run which remains one of the best in Nevada Union history. 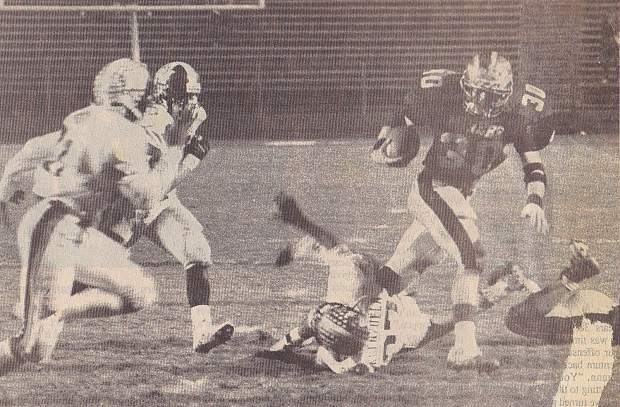 That run was a defining moment in Nevada Union’s, 34-13, victory over Merced in the 1993 Sac-Joaquin Section championship game. For Nevada Union, it was the first ever football section title in school history. For Kunkle, it was the culmination of four years of blood, sweat and belief. Kunkle’s older brother, Justin, was a member of the 1989 Miners team that lost to Merced in the section title game. Kunkle remembers he and his then eighth-grade teammates sharing a solemn moment with his brother on the field after that championship game loss. From that moment on Kunkle dedicated himself to the sport he loved and when it came time to complete the four-year mission — he shined. 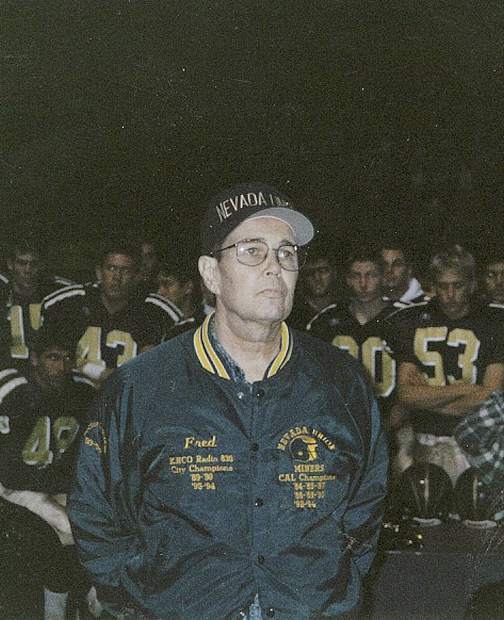 For Kunkle’s efforts on the gridiron, he is being inducted into the Nevada Union Athletics Hall of Fame Saturday. Kunkle was a three-year starter on the varsity team and by the time his senior season came around, everyone in the section knew who he was. 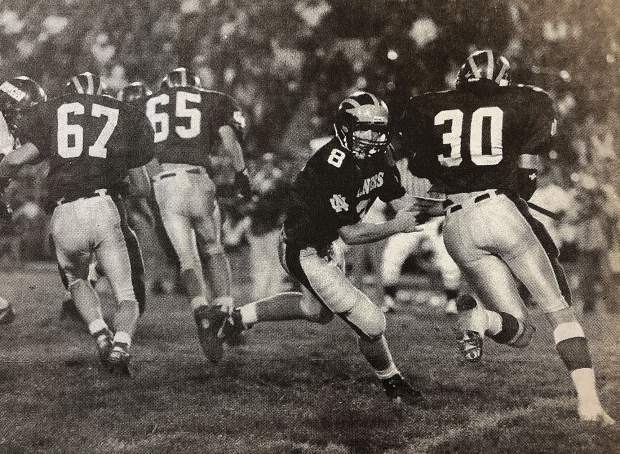 The 1993 season got off to a rocky start, though, as Kunkle was injured early in the year and missed more than half of the regular season games. When he came back healthy, there was no stopping him. Even in an injury-shortened senior season, Kunkle rushed for 867 yards on just 74 carries, an average of 11.7 yards per carry, and scored 13 rushing touchdowns. He also caught 10 passes for 276 yards and four touchdowns. Between rushing the ball and catching it out of the backfield, Kunkle scored a touchdown once every five touches on average. The numbers were never important to Kunkle, though. For him, it was about achieving a goal and simply playing ball with his friends. Kunkle was heavily recruited out of high school and opted to attend and play football at the United States Air Force Academy. He later attended and played at Santa Rosa Junior College before landing at the University of California, Berkeley where he played with high school teammate and fellow Nevada Union Athletics Hall of Fame inductee Matt Beck. 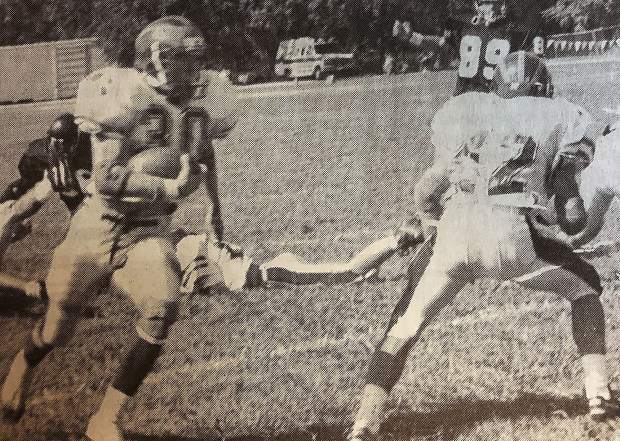 Kunkle played tight end at Cal and later caught on with a semi-pro football team as a running back, but injuries coupled with a burgeoning family led him to hang up his cleats and dedicate himself to his new position as a father. Nowadays, Kunkle strives to live a simple, yet purposeful life with his family. He now has five boys with his wife Eva. 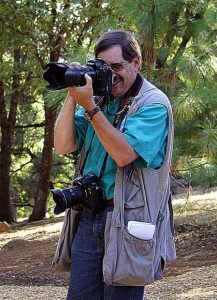 His sons are Parker, 18, Mason, 16, Caden, 14, Tucker, 12 and Logan 12. He’s semi-retired, but still works as a contractor, most recently in an effort to help those in need after the Sonoma County wildfires.